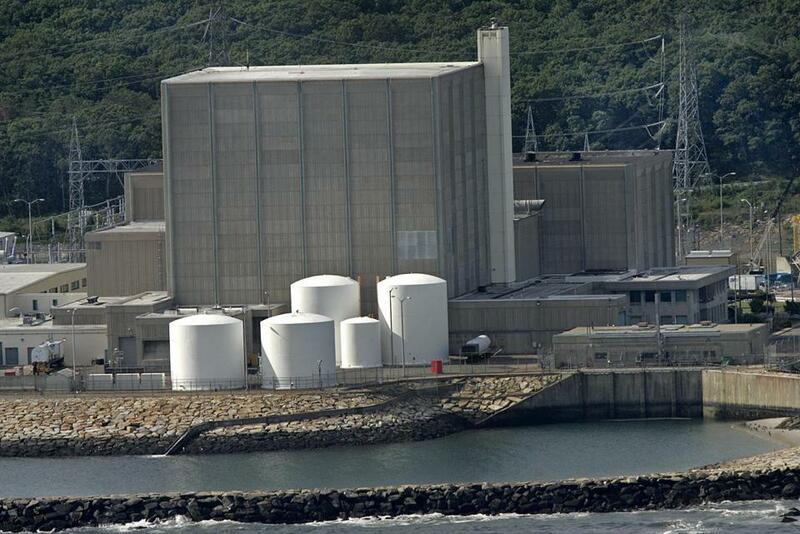 The NRC will send a special inspection team to review operations at Pilgrim nuclear power plant in Plymouth. The Pilgrim Nuclear Power Station in Plymouth will be under review by the Nuclear Regulatory Commission starting on Monday, following an unplanned reactor shutdown during last week’s blizzard. The NRC will be sending a special inspection team, composed of four or five technical staff members, to the plant, the commission said in a statement on Friday. The team will review the response to equipment problems that occurred following the shutdown on Tuesday. 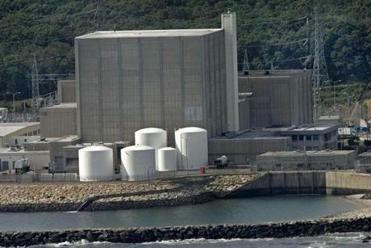 It is likely that the inspectors will be at the plant for the entire week, the NRC said. They may also return to the plant if they do not collect all necessary information during the week. A formal announcement of the inspection will be released on Monday, according to Neil Sheehan, NRC spokesman. An outage related to the blizzard was blamed for shutting down two of the major lines carrying electricity from the generating facility on Tuesday. Officials said the problem is similar to one that hit during the blizzard of 2013, and posed no safety threat. Officials said the problem was similar to one that occurred during a blizzard in 2013 and posed no safety threat. The lines failed about 4 a.m., at a time when Pilgrim’s output had already been reduced to 20 percent because of storm-related conditions on the electrical grid. In a separate blog post, the NRC said it plans to maintain additional oversight at the power plant based on an inspection performed there last fall. That decision is not based on Tuesday’s reactor shutdown, Sheehan said. The plant has not had any other unplanned shutdowns since October 2013, according to the blog post. Andy Rosen of the Globe Staff contributed to this report. Melissa Hanson can be reached at melissa.hanson@globe.com . Follow her on Twitter @Melissa__Hanson.